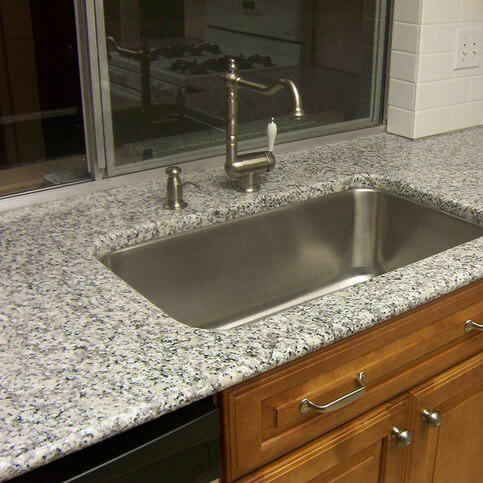 Bianco Sardo is a coarse-grained white granite originally quarried in Sardinia, Italy. 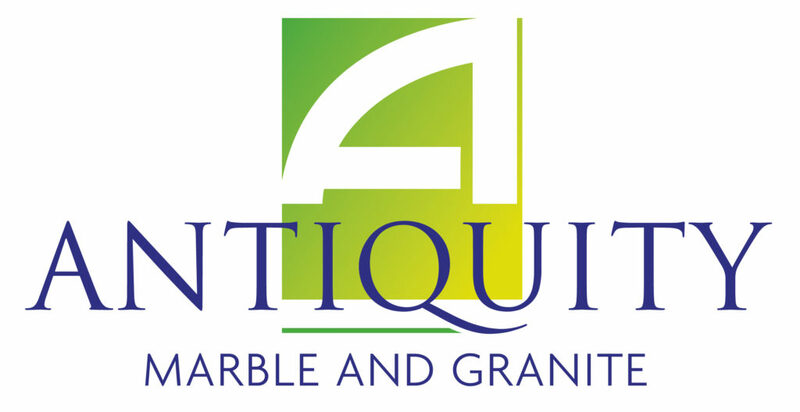 This stone is especially good for Countertops, bathrooms and exterior – interior wall and floor applications. 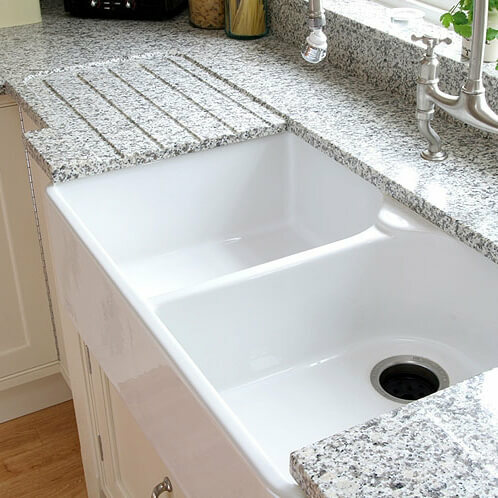 We have supplied Bianco Sardo granite recently in Pontefract and Doncaster. 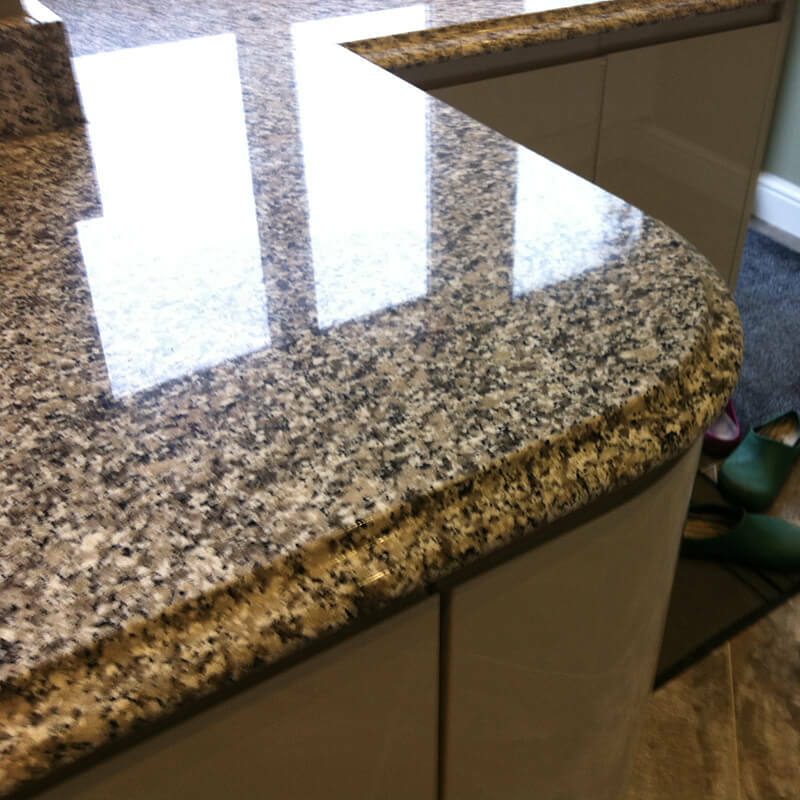 This granite has a white/grey colour and provides very consistent patterns for unrivalled beauty. 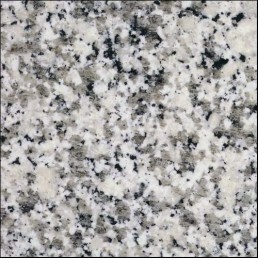 Because of it’s colour this granite will perfectly match almost any style kitchen / bathroom.